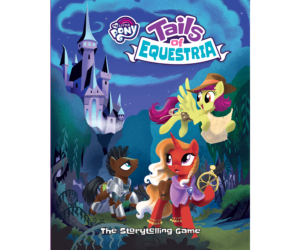 Over the past couple of years, I’ve had experience writing and running “Tails of Equestria,” a published storytelling game designed for children and families. Doing this, I have learned many lessons about RPGs, and the way kids interact with them. 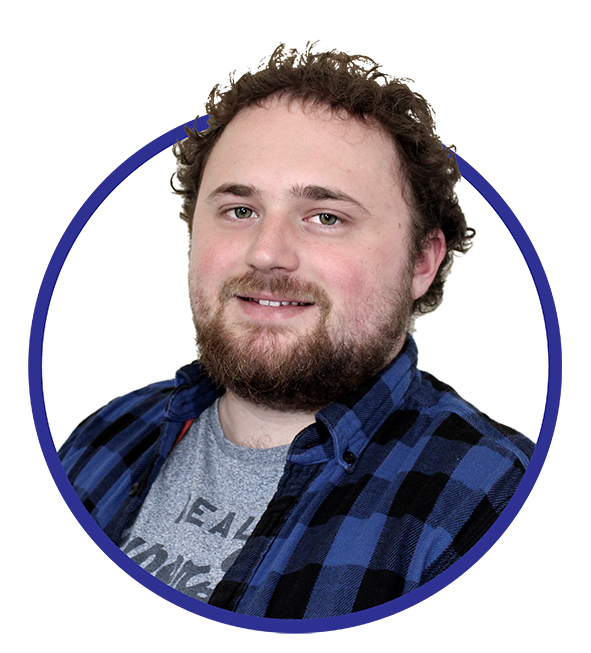 I’m taking this opportunity to reflect and pass on some of those lessons, with the hope of spreading the great joy of RPGs to even more kids and families, even (or rather, ‘especially’) to those who have never done it before. 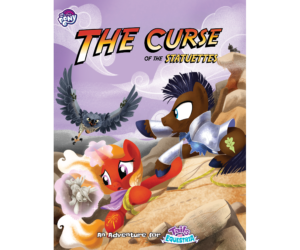 Some of the most unexpected and brilliant moments working in this field have come during demo games at events such as UKGE and UK PonyCon; I’ve learned to always expect the unexpected when children sit down at the game table and unleash their imagination. Late Autumn last year I had my first opportunity to attend a fan expo as a stallholder. 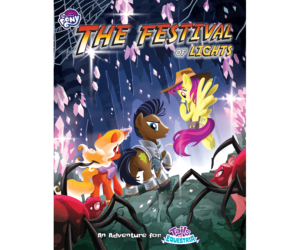 I was there as part of a team presenting Tails of Equestria, the storytelling game. As this was not a dedicated gaming event, much of the interest we received over the weekend came from people who had never played RPGs, or perhaps never heard of them. There were children, parents, families, and all sorts attracted to the idea but unsure about what ‘playing an RPG’ was actually like. Across two days I hosted six demo games for anyone who wished to attend. Players of all sorts came together to join in, from mixed groups of strangers to full family groups, ages four to seventy-four, and almost all were unfamiliar with RPGs to begin with. 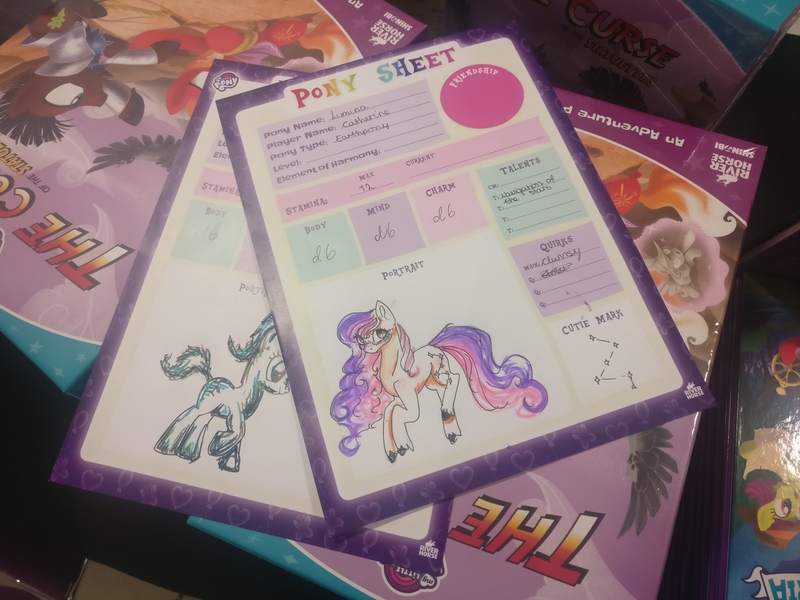 Tails of Equestria is a game based on the My Little Pony cartoon series, so every demo session started with each player creating their own colourful little pony character, designing, naming, and defining the character with a special talent. The chance to draw and colour in a character was a definite initial hook for the younger players, and in fact, all the older players soon took to it as well. Perhaps capturing a little of the inner child? In any case, most kids are familiar with this kind of creativity so it worked as a great first step to introducing the role-playing elements of the game. After colouring pencils were used, stickers applied, and names decided, the players went on to giving their new characters talents and quirks; things they are good at, and perhaps more challenging a task, things they struggle with.